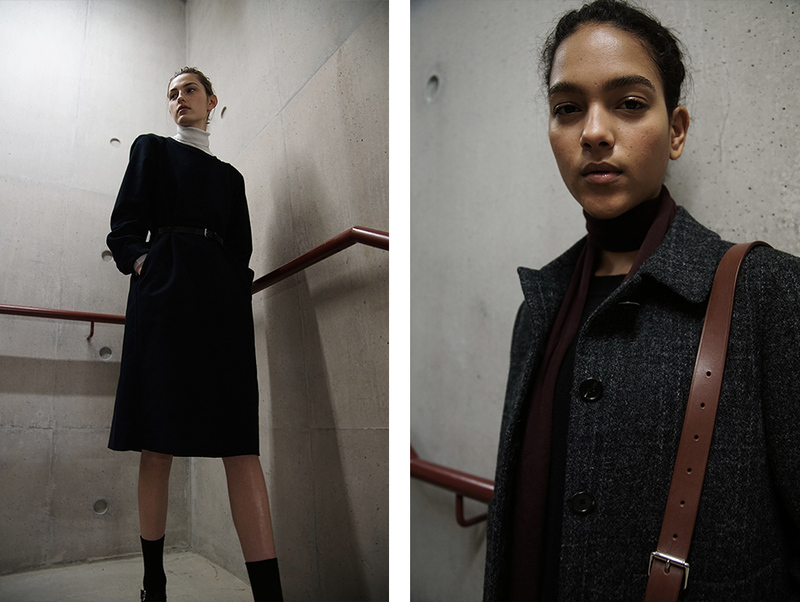 Margaret Howell’s muse borrows from the boys for Autumn/Winter 2015 with her English heritage inspired collection. 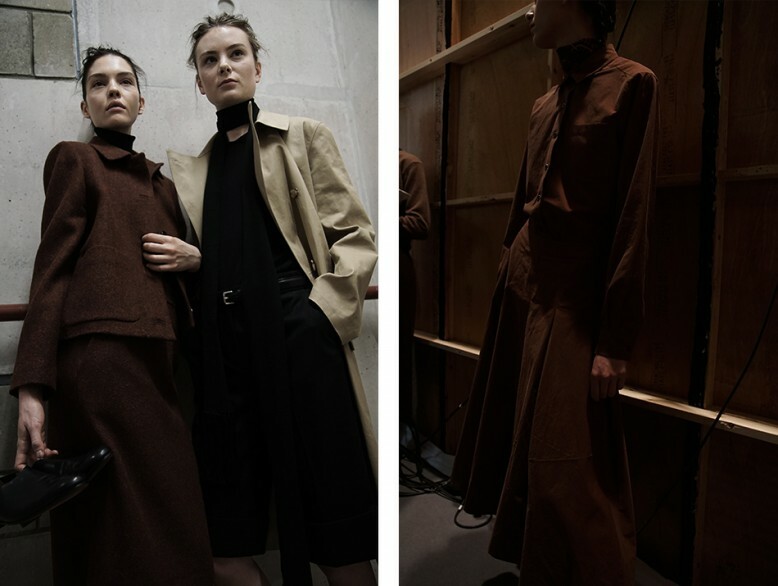 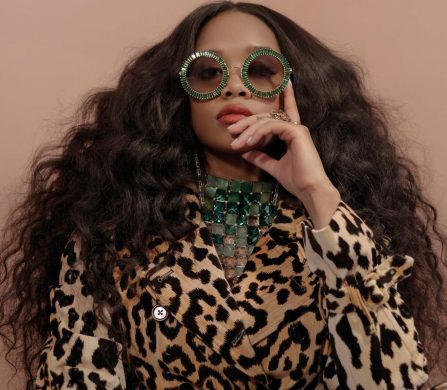 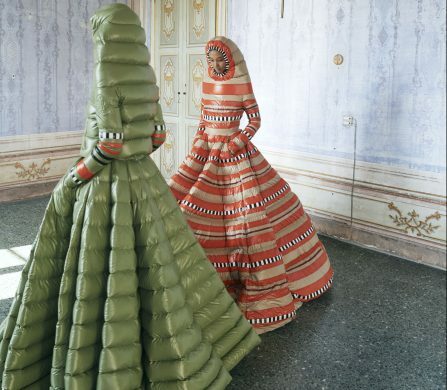 Her uncomplicated approach to design helps define the new woman of the season, rejecting the frivolities of seasons past. 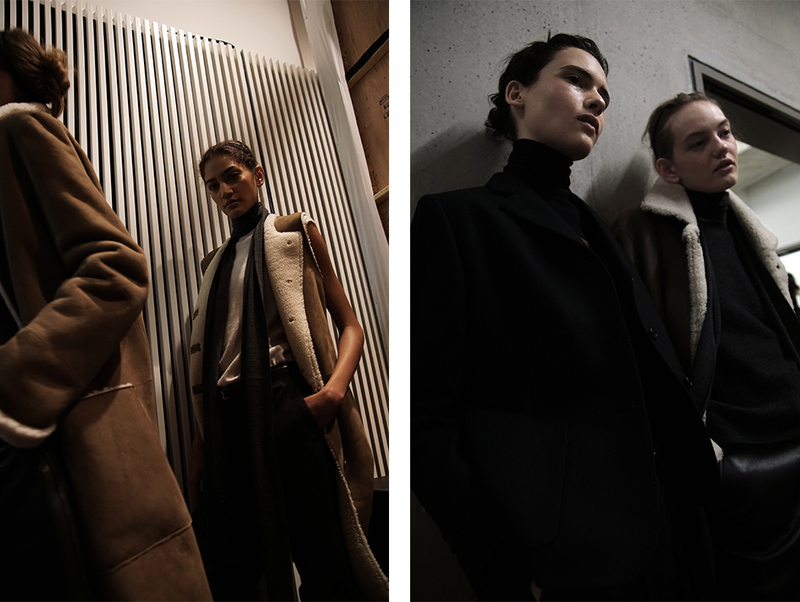 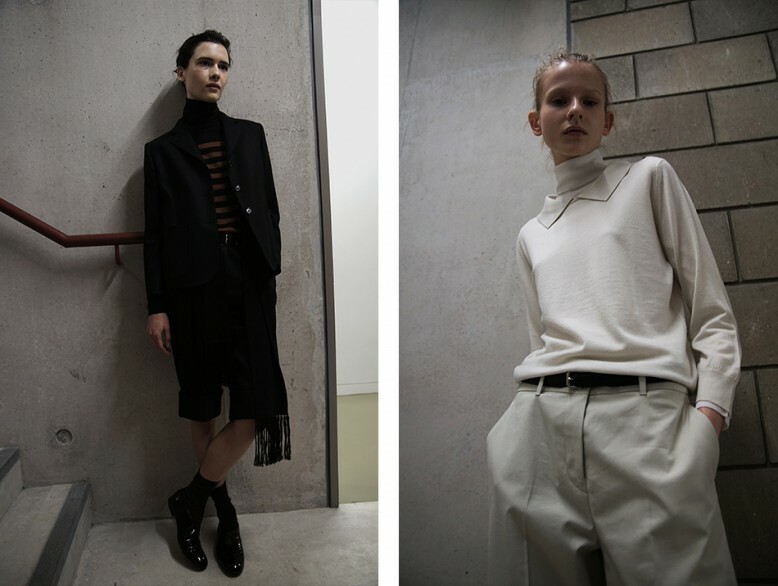 Photographer Alin Kovacs takes us backstage for an intimate look at the collection.